Fast, friendly and Dan gets the job done. Great service! Dan is the best! This guy is on top of it! He responds in a timely manner and is super nice. I would definitely recommend this service. Fast, excellent service. Removed pests in a humane way. 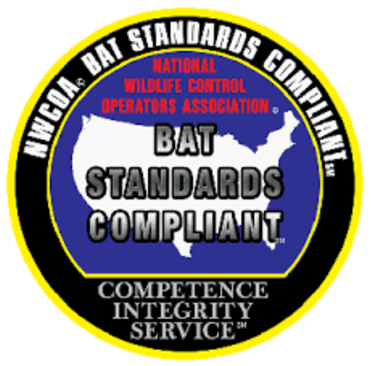 Great company to call if you have bats, squirrels, birds, bees, anything in your house or on your property that you'd rather not have around. This was a very good experience. We had squirrels invading our attic and causing all sorts of problems. 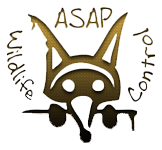 The professionals at ASAP Wildlife Control were there quickly, full of useful information and very thorough. They got in, got the squirrels out, and fixed the hole the squirrels chewed open. I would recommend them to anyone. Thanks ASAP!